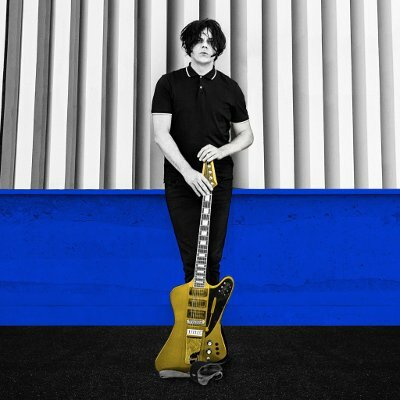 Jack White has dropped two new songs for his fans signalling preview of his next album Boarding House Reach. ‘Connected By Love’ is the A-side of a vinyl single release. ‘’Respect Commander’ is the b-side. Boarding House Reach will be the third solo album for White and first since 2014’s ‘Lazaretto’. White has also recorded six albums with The White Stripes, two with The Raconteurs and three with The Dead Weather. A release date for Boarding House Reach is yet to be revealed but considering the world’s biggest music festival and conference SXSW is in early March and White lives just a few hours from Austin and that SXSW is the place to launch a new album … we are predicting a March release.